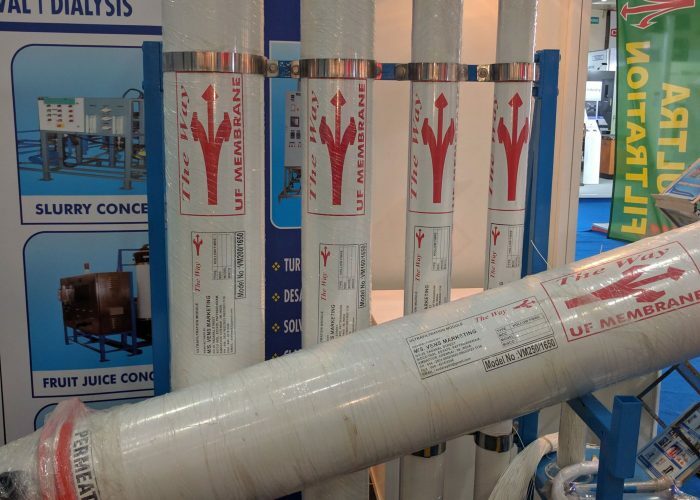 The Way Hollow Fibres are indigenously manufactured through Phase Inversion Technology, from materials such as PVDF, PES & PS to suit various applications. 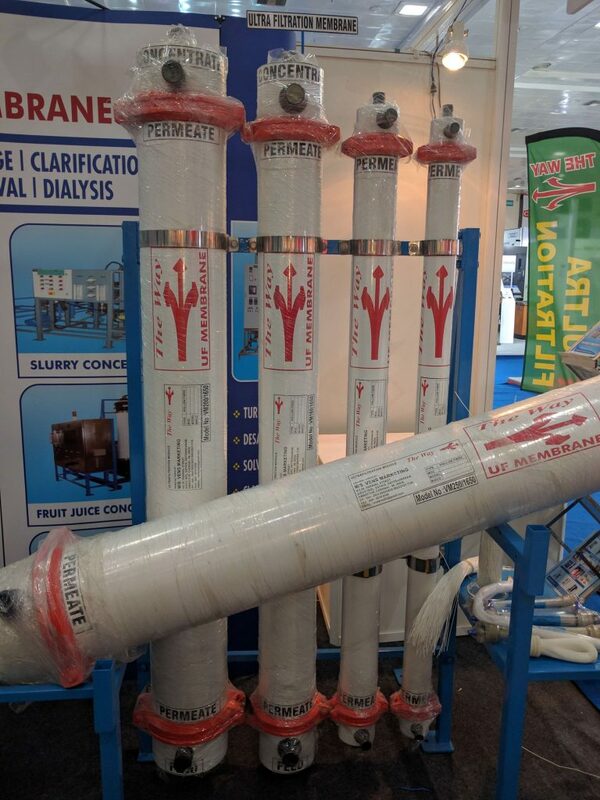 These are available in different sizes of fibres, with In-out and Out-in flow directions and to MWCO 100KD (std), 67KD, 50KD & 20KD (optional). 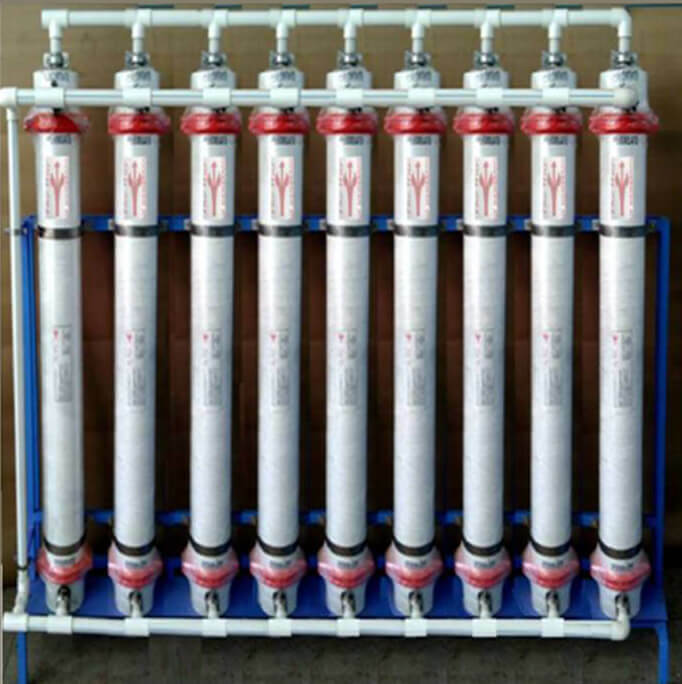 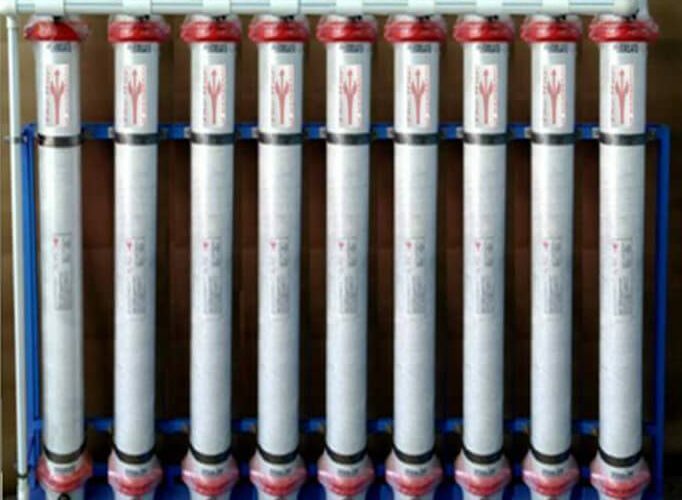 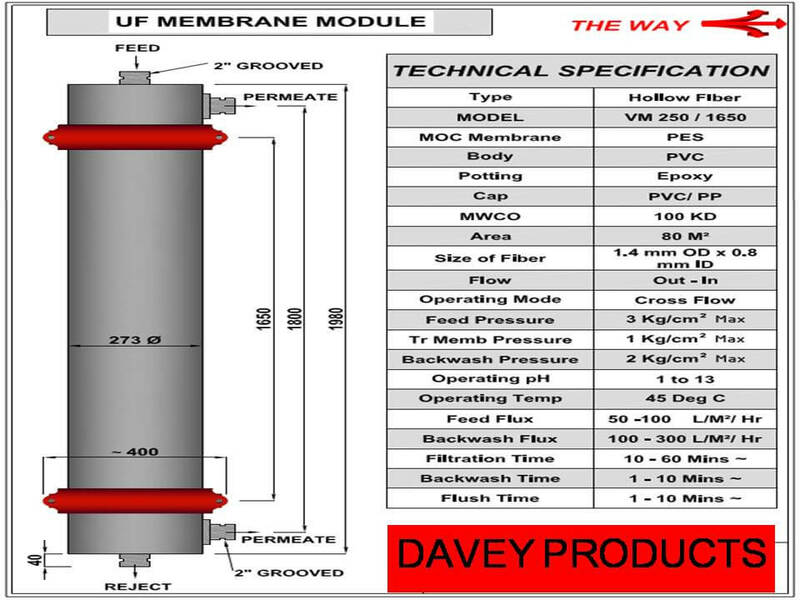 Ultra-Filtration membranes are widely used for reduction of TSS / Turbidity / Microbes and also used as Pre-Filtration in Reverse Osmosis Systems for low SDI. 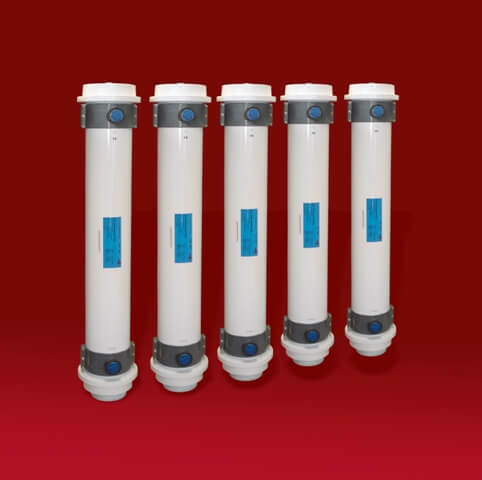 REMOVAL OF SUSPENDED SOLIDS, COLLOIDS, TURBIDITY, BACTERIA. 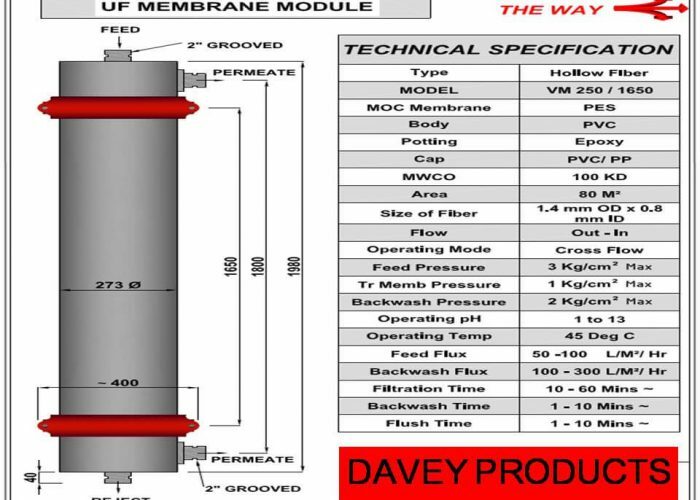 IN TO OUT FLOW ON REQUEST.